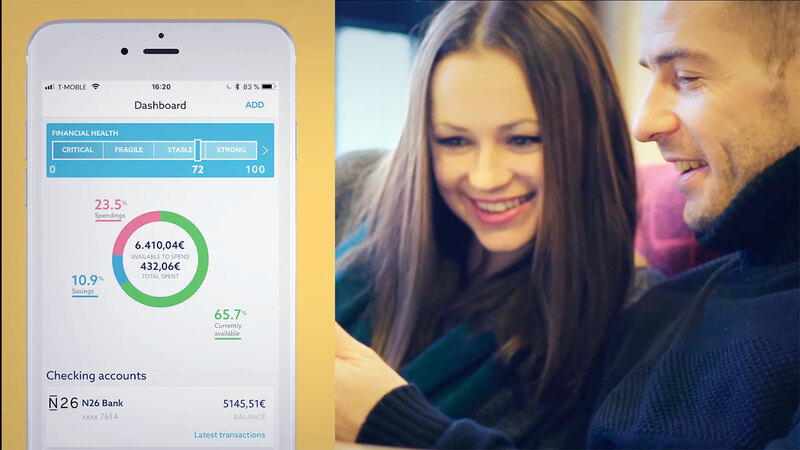 Link multiple bank accounts and get an overview of your own finances. Notifications inform the user about incoming payments. Machine learning allows transactions to be grouped into budgets. Do you want to keep a better control over your finances, but don’t want to write them down on paper? In the constantly growing FinTech market, there is a new player on the market. The banking app Zuper makes it all possible. While the big banks are offering their own apps, their functional capabilities are often still very limited. Usually, every bank is able to display your transaction history and allows you to make transfers. But it rarely goes beyond that. Users often have to calculate manually how much money they spend on food or clothes monthly. A clear overview of how much money they spend on which items, unfortunately, still doesn’t belong to the standard app features offered by the established banks. If you have accounts with different banks, you can’t link them together. So it’s no wonder that startups try to close this gap with their own apps. The free Zuper application is free and can be linked to 4,500 bank accounts from Germany & Austria. The startup calls its app the Financial Couch. 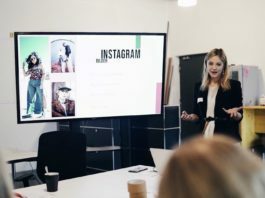 Leitha Matz, the COO of Zuper, explained in an interview why they started in the first place: “People would pay more attention to their finances, if they had the information they needed.” The startup has therefore set out to make finances and talking about them more interesting and fun. But above all, tailored to the individual user’s goals. Zupr app analyses and displays shows your financial health in a user-friendly way. The Zuper app allows to make bank transfers, check your account balance and see your transaction history. Additionally, it lets you create automated budgets for each relevant item. Users get notifications about incoming payments to all of the linked accounts or when the spending limit is reached or exceeded. The data is transmitted, by default, in an encrypted form while using two-factor authentication. Each payment must be confirmed by the user with the TAN procedure of his bank. All data is stored on servers in Germany. So, the same security standard also applies as for a bank. Despite these mechanisms, users should be aware of a certain danger, especially with banking apps. A user cannot verify how well the standards are followed. An analysis of the blog Mobilesicher from 2018 showed, that the app transmitted some data, such as the user’s name, email address, and the names of the banks with which the user logged in, to the analytics service company “Mixpanel” and to the marketing company “Braze”. The company promised to make improvements after that. Germany is still the country of cash. According to a recent survey by the digital association Bitkom, more than half of consumers cannot imagine to live without cash. The Bundesbank study “Payment behaviour in Germany 2017” also found that around three out of four purchases in 2017 were made using banknotes and coins. This is partly due to the fact that cash payments are still faster than contactless payments. Cash payment at the checkout takes on average 22 seconds. Payments with bank notes and coins are about seven seconds faster than with cards when entering the PIN. If the customer has to sign, it even takes 16 seconds longer. This fact is a problem for many apps that, just like Zuper, have made it their business to provide customers with an accurate overview of their expenses and create budgets for certain items. 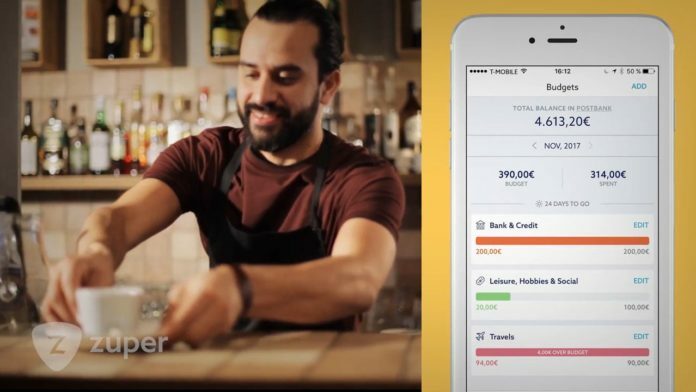 If, for example, I use the Zuper app to set up a budget of 200 euros for my monthly restaurant visits, but then pay half of it with cash, my statistics will be incorrect, because the app cannot assign these payments. Offers such as Zuper will probably continue to have a hard time in Germany and in addition to the data protection challenges. A change in consumer behaviour is also needed so that these applications can reach their full potential.